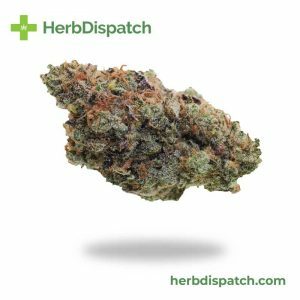 Originally named “Cush”, Green Crack was re-dubbed by none other than infamous cannabis connoisseur, Snoop Dogg. While some individuals still refer to this strain as “Cush” or “Green Cush” there is no denying its popularity. Originally bred in the 1970s, Green Crack has Sativa-dominant genetics of 65:35 to Indica. 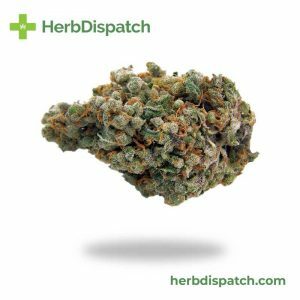 Averaging 16% THC content, Green Crack is sure to provide an uplifting experience. 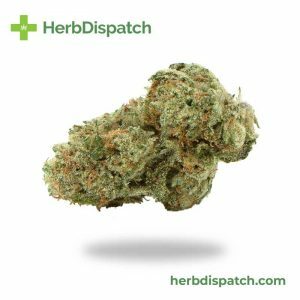 This strain produces a strong and buzzy cerebral high that provides users with a jolt of energy and can help inspire focus and creativity. 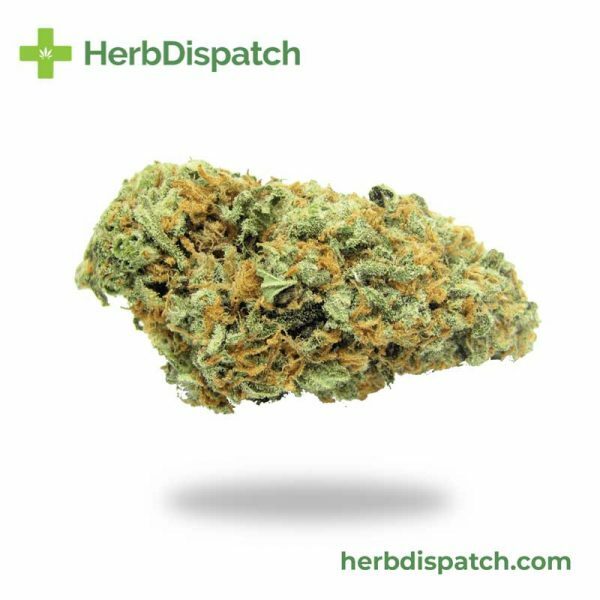 A perfect “wake-and-bake” option, Green Crack leaves users feeling wired and capable, making it an ideal treatment for fatigue, anxiety, depression and migraines.